The Iliad (The Fitzgerald Translation) by Homer. 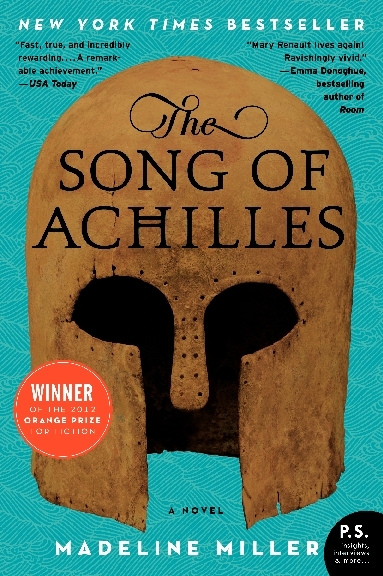 The Song of Achilles by Madeline Miller. This is the story of Achilles as told from Patroclus’s point of view. It reminded me of Lavinia by Ursula K. Le Guin. The Wind in the Willows by Kenneth Grahame. I fell in love with this tale and listened to it over and over. What magnificent characters are Rat, Mole, Badger and cray-cray Mr. Toad! 20,000 Leagues Under the Sea and Around the World in 80 Days by Jules Verne. Perdido Street Station, The Scar, and I’m currently listening to Iron Council by China Mieville. 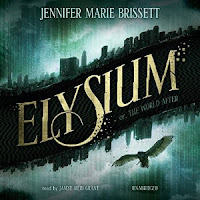 An extra treat was listening to my own book Elysium in audiobook format produced by Blackstone Audio and Skyboat Media. Even though I hadn’t read it in over a year I still knew the words before they came (because they are in fact my own words!) and it was kinda like having a mind-echo. A little weird. Yet it was wonderful to hear my words interpreted by other people. Jamye Méri Grant did a wonderful job in the reading. I was especially fond of how she handled the Saul Williams poem. She read it like a spoken word artist (which simply makes sense) and said the “breaks” like my computer. Simply perfect! And Jim Freund was the mastermind and magic behind this whole project. It wouldn’t have happened without his persistent efforts to love it into existence, and his sound editing makes this reading of my book really very special. This was also a year I spent reading graphic novels again. What made my adventure into the form more exciting was finding titles from independent artists and writers. I found several of them through a number of Twitter conversations I had with friends where we exchanged lists of titles. Reading graphic novels was made even more fun because of the handy-dandy Samsung tablet I bought last year. I can flip pages, zoom in and out, and/or choose a guided view all while listening to Led Zeppelin and Pink Floyd on my headphones! APB: Artists against Police Brutality (Rosarium) edited by Bill Campbell, John Jennings, and Jason Rodriguez. Confession: I have a flash fiction piece in this anthology. I had no idea what I was signing onto when I submitted the piece except that I joined with the editors’ passion to say something about America’s police brutality problem. So when I read the book I was wonderfully surprised by the power of its narrative. So many voices and so many points of view all eloquently screaming for the end to the violence against people of color. 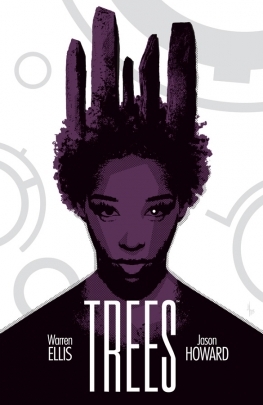 Genius (Top Cow) written by Marc Bernardin and Art by Afua Richardson. Who would guess that there is rhyme and reason behind a spate of street violence? Who could guess who is the leader with a vision for forcing the city to pay attention to a group of citizens that it often ignores? Luminae (Magnetic) art and words by Bengal. Saga, Vol. 5 (Image) written by Brian K. Vaughn and art by Fiona Staples. Following this mixed-race family on their zig-zagging journey to survive and live in a time of war is always an amazing adventure. 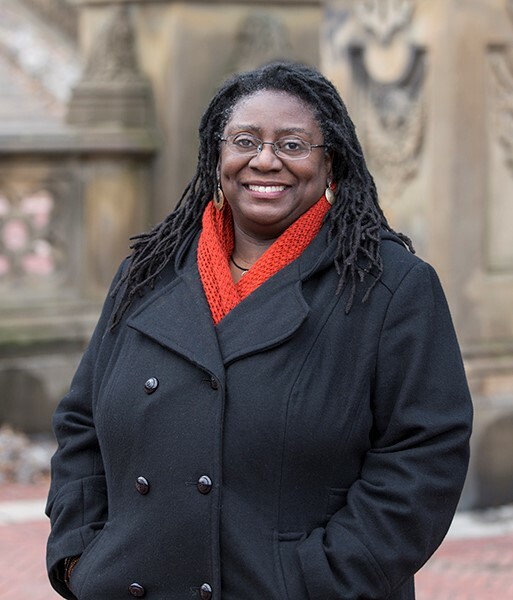 Jennifer Marie Brissett is a Jamaican-British American writer living in New York who has been a software engineer, web designer, and independent bookseller. Her short fiction has appeared in The Future Fire, Morpheus Tales, Warrior Wisewoman 2, and other places. 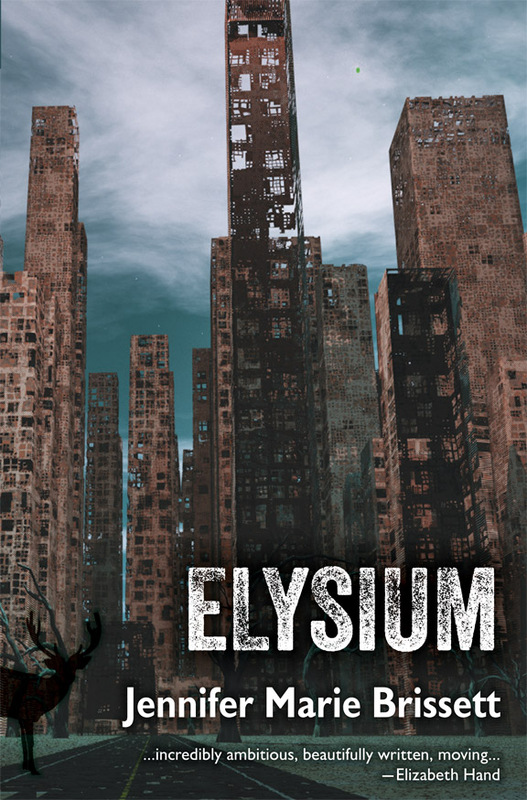 Aqueduct Press published her first novel, Elsyium, just a year ago to great critical acclaim. Check out her website at www.jennbrissett.com.